Good Choice Reading: Cover Love: A Fractured Light by Jocelyn Davies! 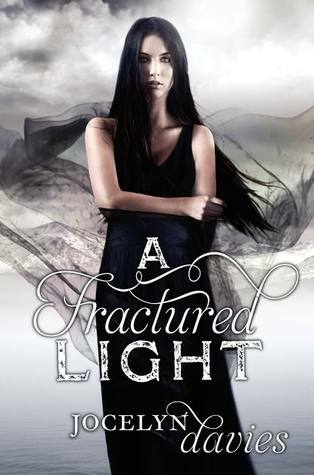 Cover Love: A Fractured Light by Jocelyn Davies! 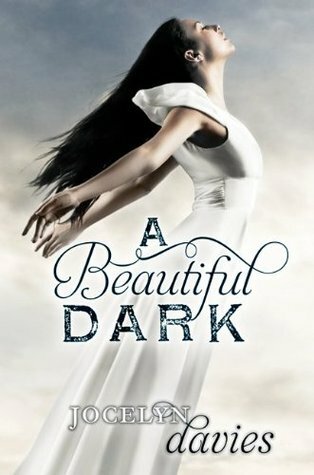 This reminds me a lot of the Darkness Before Dawn cover. Oh, black! I love black but not every does. I like.